In Windows 10, some apps are always running in the background. 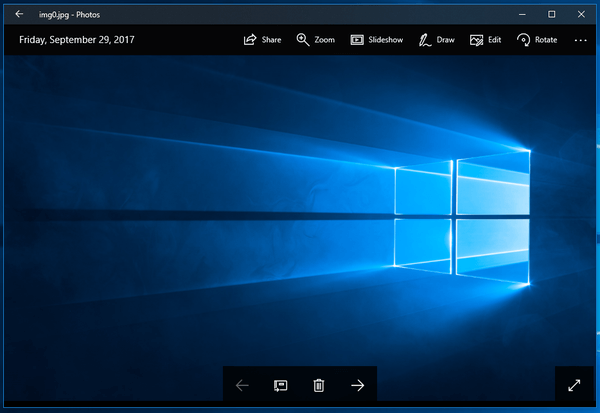 Microsoft designed Windows 10 to run apps constantly to provide notifications to users and keep those apps updated with content that they fetch from the internet. There are plenty of users who never use the Store apps, but they still run in the background and consume system resources. Let's see how to stop them and free system resources. 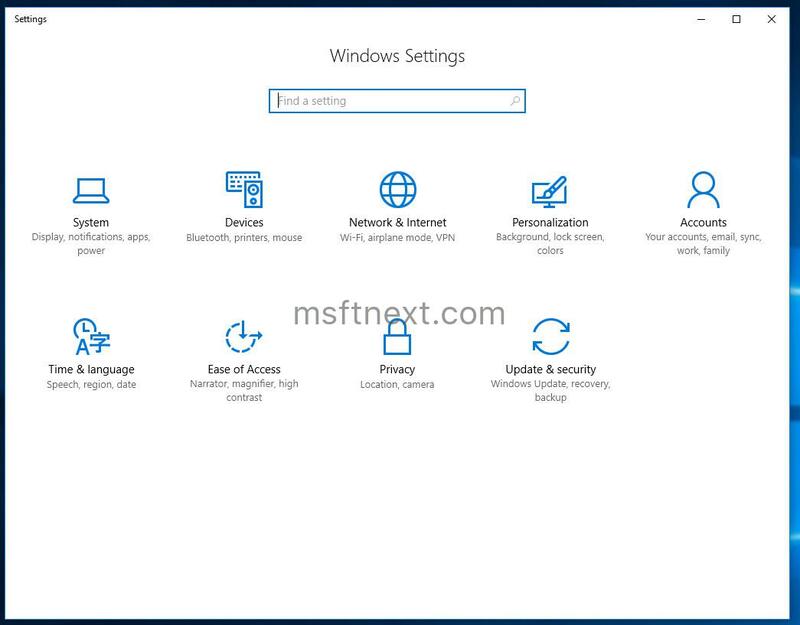 All versions of Windows 10 come with the built-in Settings app which has been added to the OS to replace Control Panel. You can change most of settings and options using Settings. Its user interface consists of a number of pages arranged by categories. Each page comes with toggle buttons, drop-down lists and check boxes to enable or disable certain features and change behavior of the OS.